Colie’s Closet Presents: Art 4 Awareness! 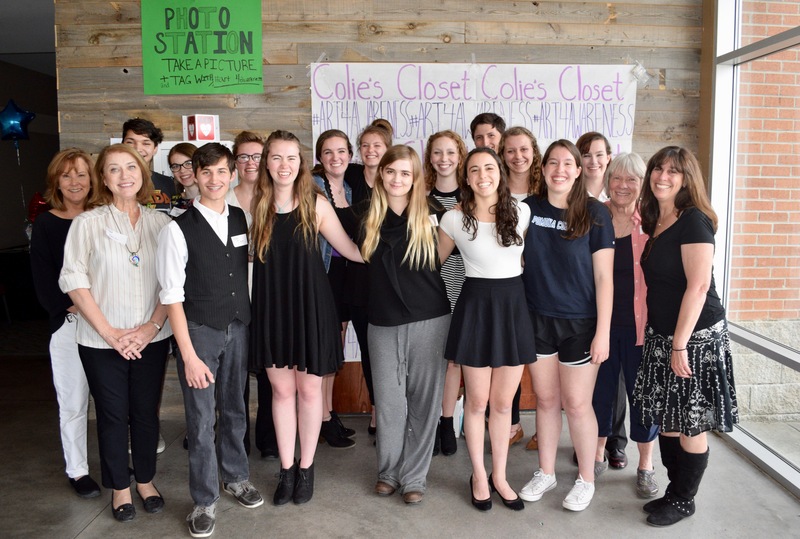 Colie’s Closet is a non-profit peer education organization. 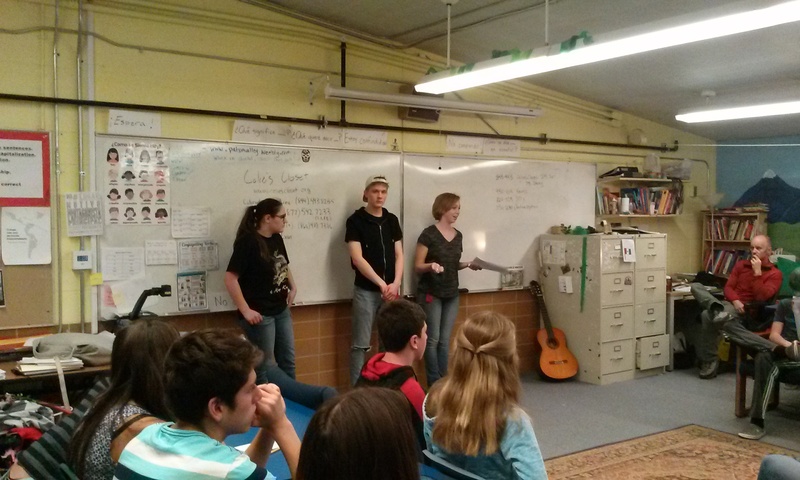 Our mission is to educate students in Boulder Valley School District about depression and suicide. Our goal is to decrease youth suicide. 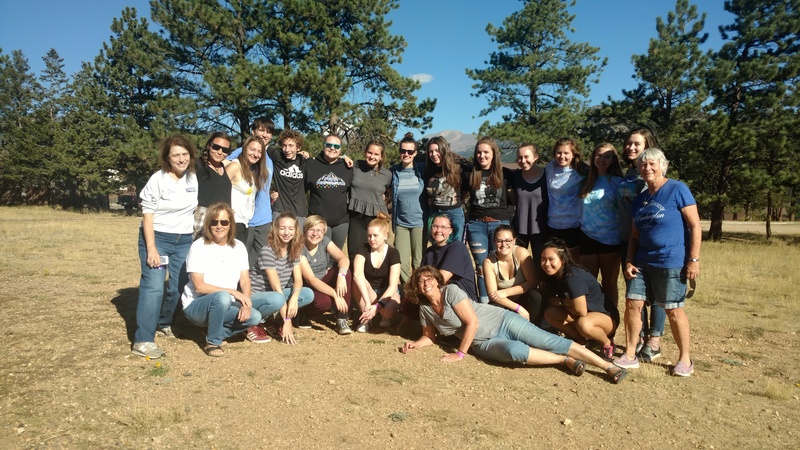 Colie’s Closet is comprised of Boulder Valley School District high school students working to further the understanding and treatment of depression and the prevention of suicide. We raise money through various fundraisers. Proceeds are used locally for education and treatment of depression and suicide prevention in youth. 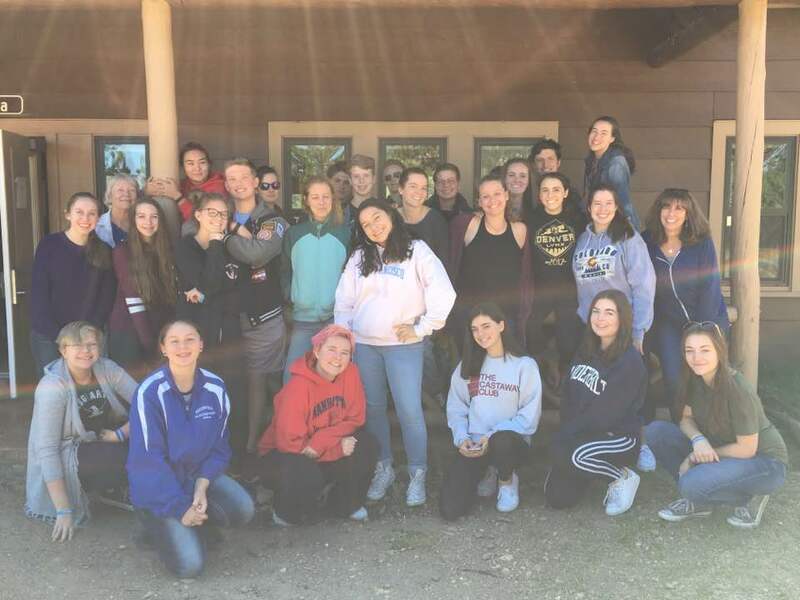 IF YOU ARE INTERESTED IN JOINING COLIE´S FOR THE 2018-2019 SCHOOL YEAR, PLEASE FILL OUT THIS FORM, AND WE WILL BE IN TOUCH WITH YOU SOON!